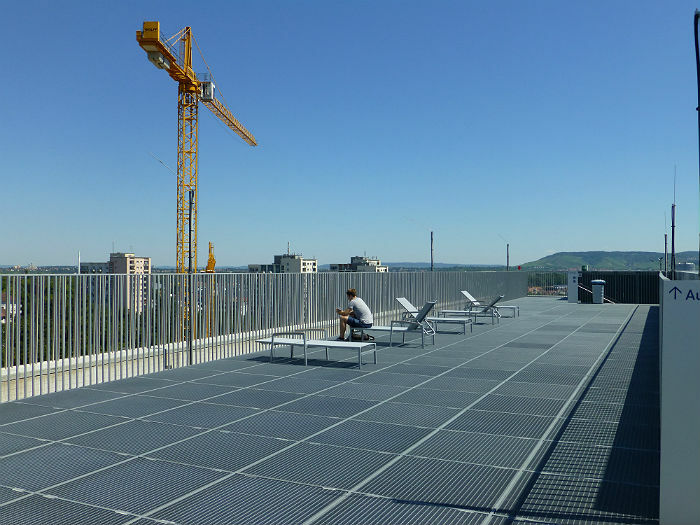 City Library Stuttgart – new sun deck in downtown Stuttgart! Hi guys, guess what I found these days? 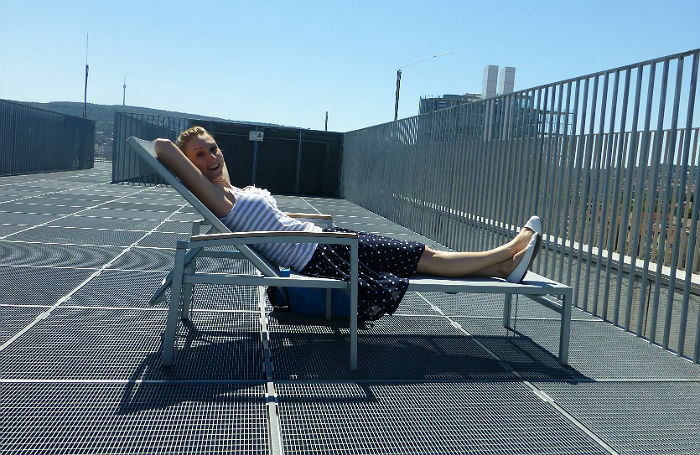 A new sun deck in downtown Stuttgart! More precisely on top of the City Library Stuttgart! Let’s hope for some more sunny days this summer! 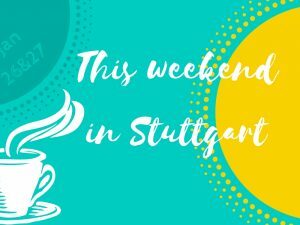 I know I will spend my lunch break up at City Library Stuttgart again when it’s warm enough.